Veterans in the U.S. are among the most respected individuals in the country for which they have served. They were willing to give the ultimate sacrifice to protect the liberty, democracy and equality that is so special to the place we call home. We owe them all a great debt of gratitude. However, many of our veterans need more than our thanks when returning home to stand down, as 11 percent of adults experiencing homelessness are veterans. Five years ago, former Coconino County Supervisor Mandy Metzger and a group of dedicated veterans put together the Stand Down in honor of Lance Davison, former Flagstaff resident and Marine who fought a long battle with PTSD and traumatic brain injury after serving in Iraq. The Stand Down is meant to give back and show thankfulness to those, like Lance Davison, who served. I’m happy to continue that tradition. A collaborative group of military service organizations, local governments, non-profit groups and volunteers work year-round to combat this statistic by providing many services needed by homeless and at-risk veterans, as well as their families. The Lance Davison Memorial High Country Stand Down helps provide several essential services to those who need them most, including hot meals, legal assistance, employment and housing support services, and dental, vision and medical assistance. 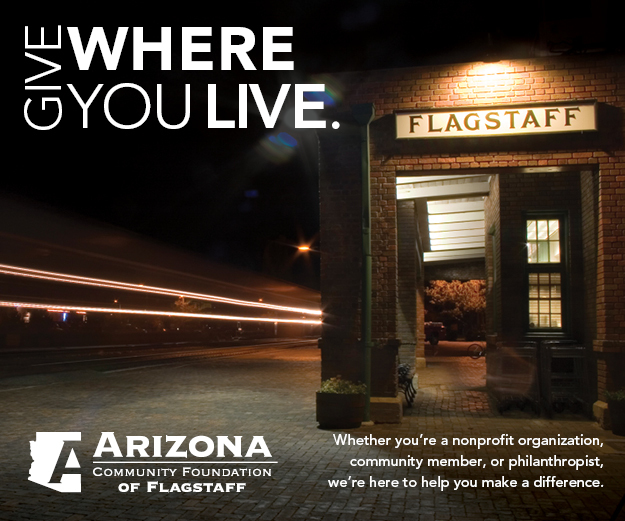 This year, the Stand Down will be held from 10 a.m.-3 p.m. on Friday, May 18 at the Flagstaff Armory. Registration begins at 9 a.m. In addition the services already mentioned, volunteers will provide haircuts, clothing, hygiene kits, pet food and care, veteran’s court, notary, disability, improved pension and survivor benefits. We expect hundreds of veterans from all over Northern Arizona to attend the Stand Down this year. I am thrilled to be a part of an organization like the Arizona Stand Down Alliance and see that I am truly making a difference in the lives of veterans all over Coconino County. Just as they served us, it is crucial that we show gratitude and help provide necessary services for them. As an elected official representing the county and a former veteran myself, I find it to be of the utmost importance to ask that citizens of Northern Arizona reach out to veterans, their families and local communities to inform them of this initiative. 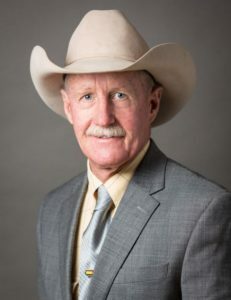 Jim Parks is the Coconino County supervisor for District 4.